TeamViewer 9 Final Has Been Released! 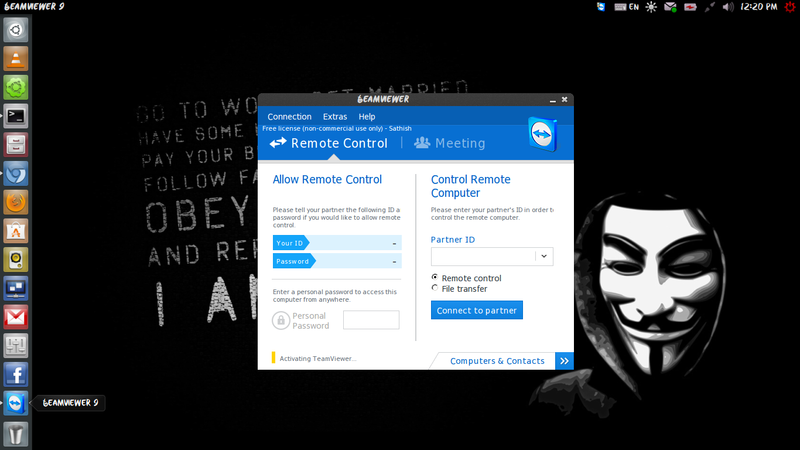 TeamViewer is a commercial all-in-one software that can be used for remote control, desktop sharing, online meetings, web conferencing and file transfer between computers. 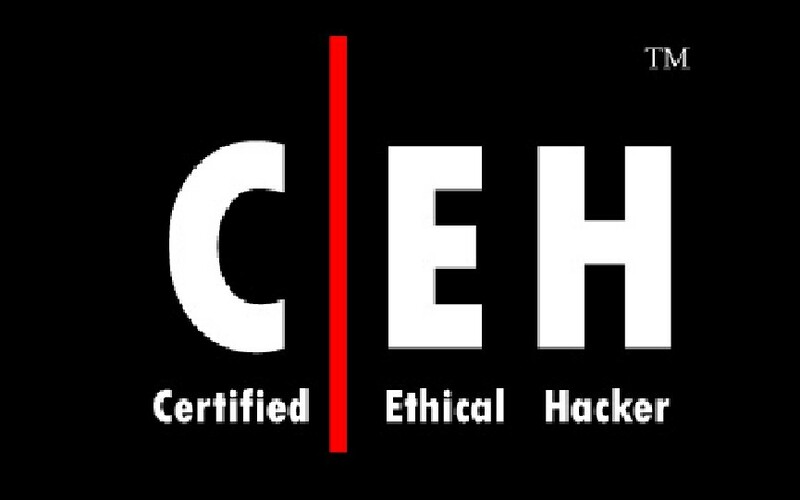 It supports Microsoft Windows, OS X, Linux, iOS, Android, Windows RT and Windows Phone operating systems etc. 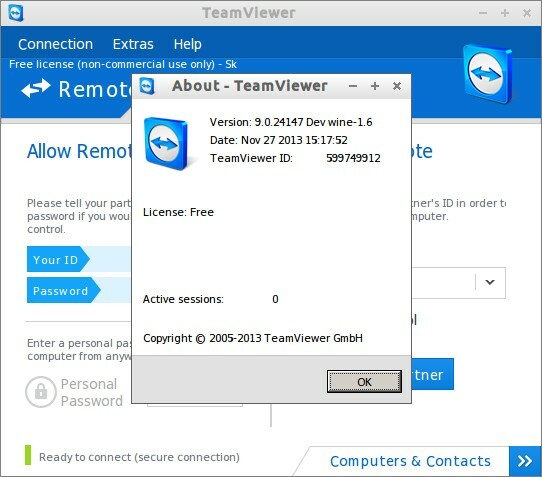 The latest version TeamViewer 9 has been released few days before with many improvements and features. The complete list of new features are given below. Download and install the required version depending upon your distribution architecture as shown below. 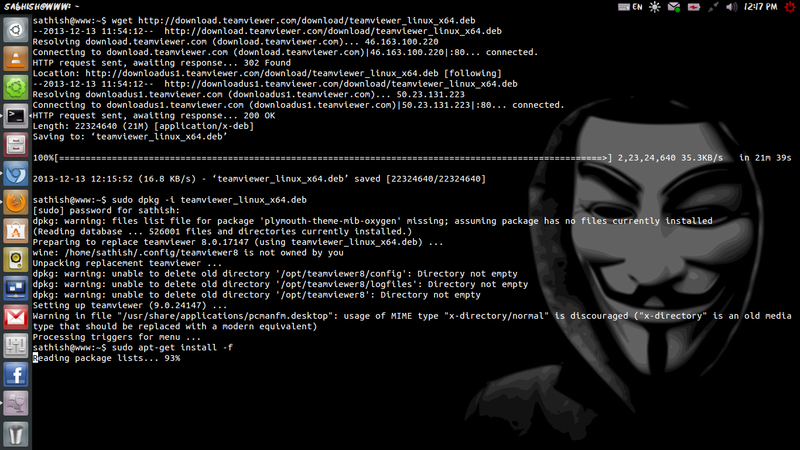 For those who loving Opensource softwares Like me ,I will recomment to use UltraVNC viewer. Hey, apart from TeamViewer, you can also use R-HUB remote support servers for remotely accessing computers from anywhere. 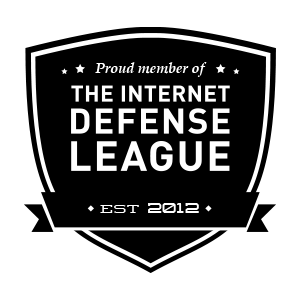 It is easy to use and works on all platforms viz Windows, MAC, Android, iOS, Linux (Browser based), Unix (Browser based) etc.